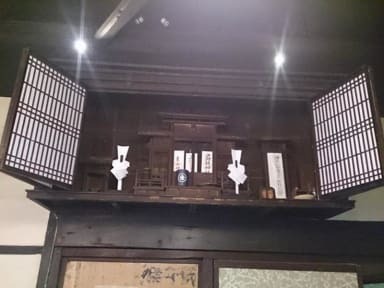 You can also explore historical site associated with the SAMURAI Sanada family. Rooted spiritually in Japanese culture. 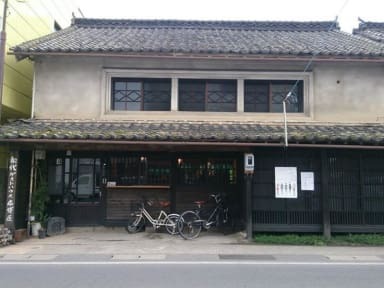 「HOTEIYA] is a Nostalgic atmosphere in a renovated a 120 year old heritage wooden Japanese house. 「HOTEIYA」is on the mainstreet in the town. Walking distance any place ! !